Located 2 km from the centre of Faro and 3 km from Faro Airport, Ibis Faro features an outdoor pool. 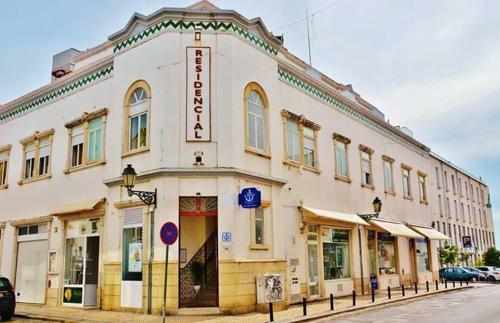 It is 6 km away from the sunny beaches of Algarve. Hotel Ibis Faro offers simply furnished rooms, decorated in neutral colours.